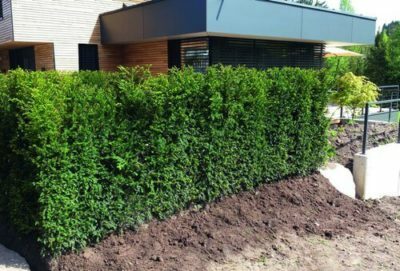 Hedge maintenance is a simple process that can be easily integrated into a landscape routine. 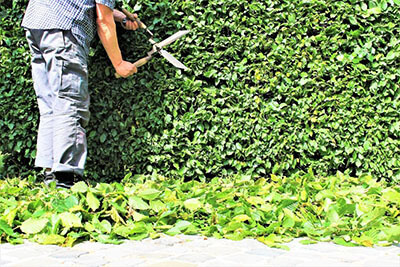 Pruning and trimming hedges contributes to its overall health and keeps it to the desired size. 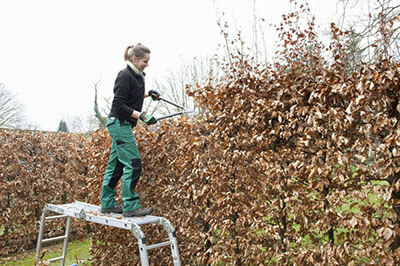 InstantHedge delivers uniformly pruned, finished hedges, so a simple annual maintenance trim is all that is required. 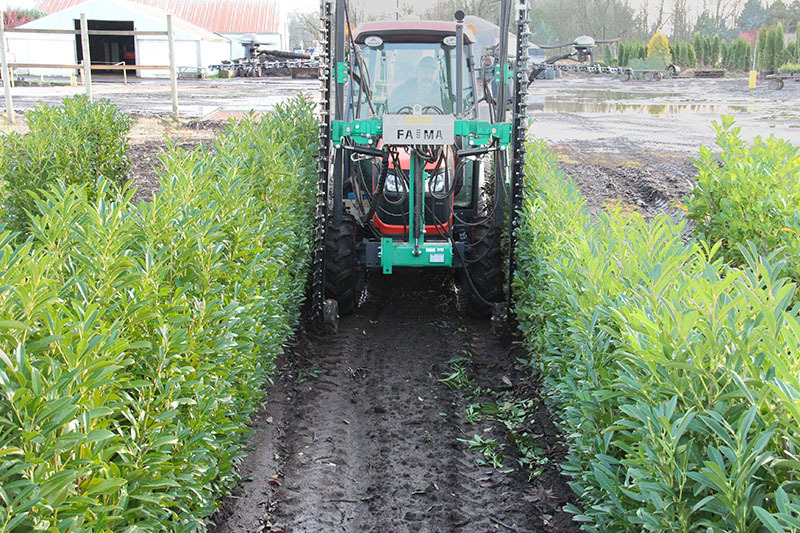 In the first year of installation, pruning should be kept to a minimum to allow the hedge to acclimate to space. Vigorous shoots that outgrow their companions can be clipped, but that is it. Late spring, early fall,or winter (when the hedges are fully dormant) are the best times to prune. 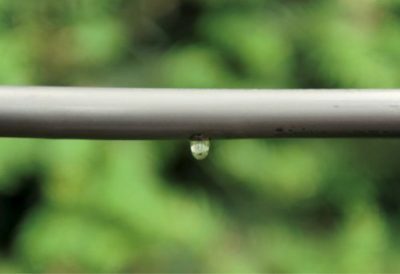 Don’t prune during very hot, dry weather, and prune well before your first frost date. Try to prune on a cloudy day to avoid excessive leaf burn. 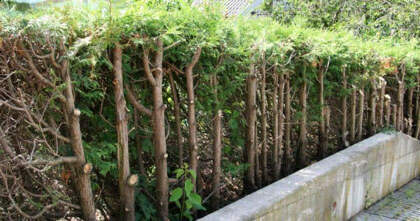 When pruning conifer hedges (Thujas, Taxus, etc), do not wait too long between trims. If you allow them to become overgrown, then try to remedy it by pruning hard, they will most likely not backbud and “fill in”. They have less latent buds than other types of shrubs, so you will just end up with unattractive, partially bare hedges. Prune more often and less severely for the best results. To encourage height increase, simply prunethe sides and allow the top of the hedge to grow freely. 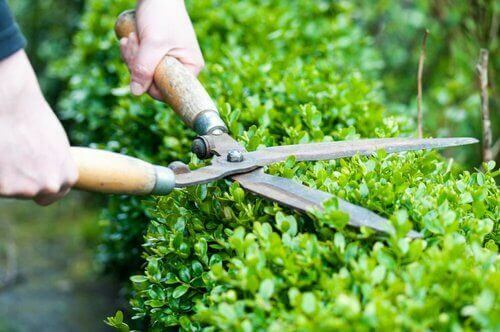 It may seem strange, but to keep your hedge healthy, you will want to prune it slightly smaller at the top. 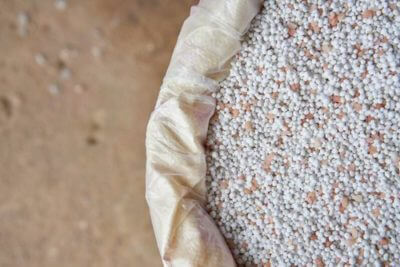 This will help allow more sunlight to the bottom of your hedge, keeping it healthy and vigorous. Hand-held hedge pruners are the best option for control, and an electric hedge trimmer also works well. Make sure whichever tool you use is as sharp as possible to avoid unnecessary damage andstress to the hedge. Take your time. 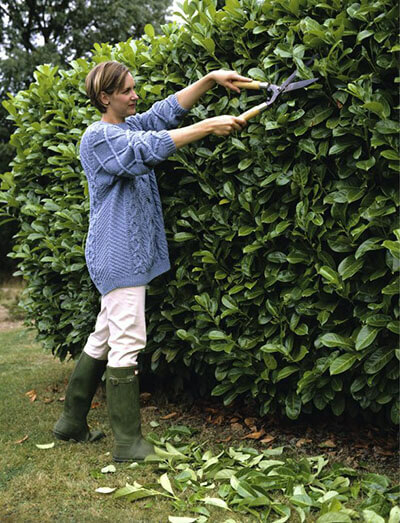 Trim for a minute, then step back and make sure you are following the line of the hedge. You can always trim more, but you can’t undo a careless cut. Have fun! Your hedges can be pruned into arches, doorways, windows, and other unique shapes.